Looking for the best things to do in Wroclaw, Poland? Then you are going to love our guide! 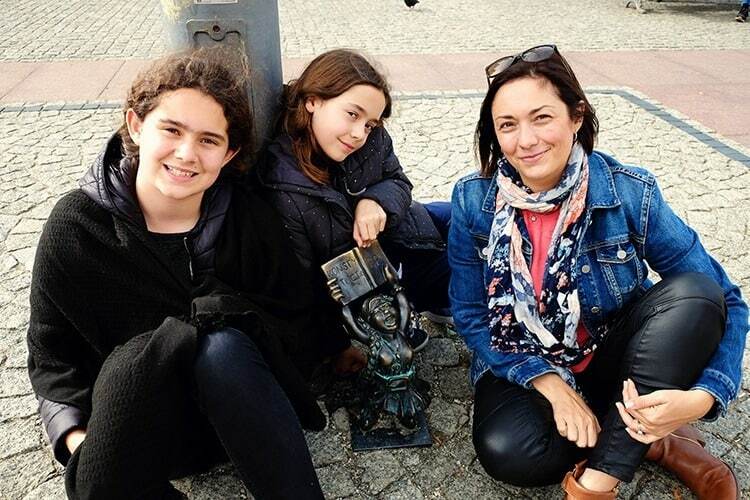 The historical capital of Silesia, Wroclaw offers its tourists a rich and painful history that highlights both the Nazi and the communist past. 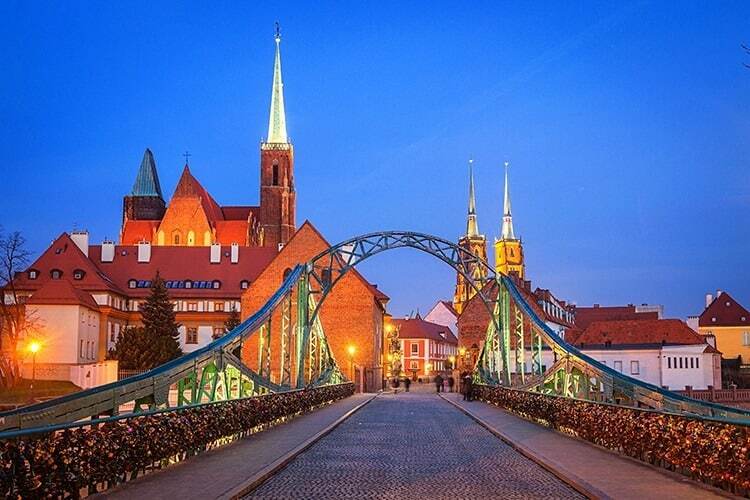 Hidden in a picturesque location, Wroclaw is a city that slowly grows on you. 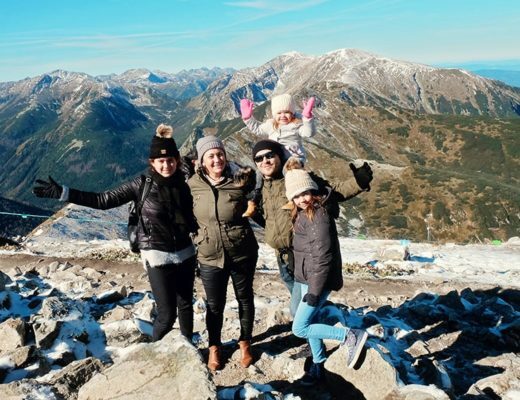 Between amazing historical sites and riveting cultures, we assure you that by the end of the trip, deciding upon what you fell in love with the most will be a hard choice to make. 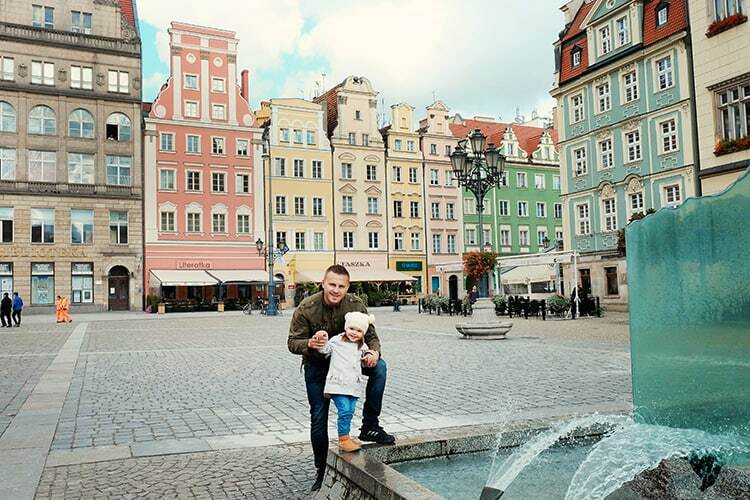 If you’re now pondering upon what to do in Wroclaw, we have a detailed list to make sure you make the best out of your visit. 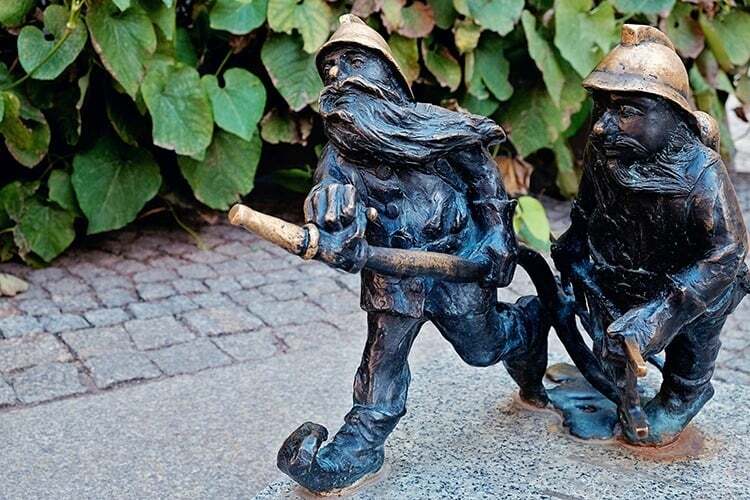 If mythical creatures like dwarfs and goblins fascinate you, Gnome hunting is an activity that you’ll enjoy. All day long, you get to walk around the city looking for mysterious gnomes hidden in plain sight. As cheesy as it all sounds, these gnomes actually have a backstory. Back in the Soviet era, gnomes started to appear randomly all around the city as a peaceful yet strong response to the oppression by the Communists. The movement was so inspiring and influential that the city now views gnomes as a symbol of freedom. This reminds people that protests don’t necessarily have to be violent to make a difference. 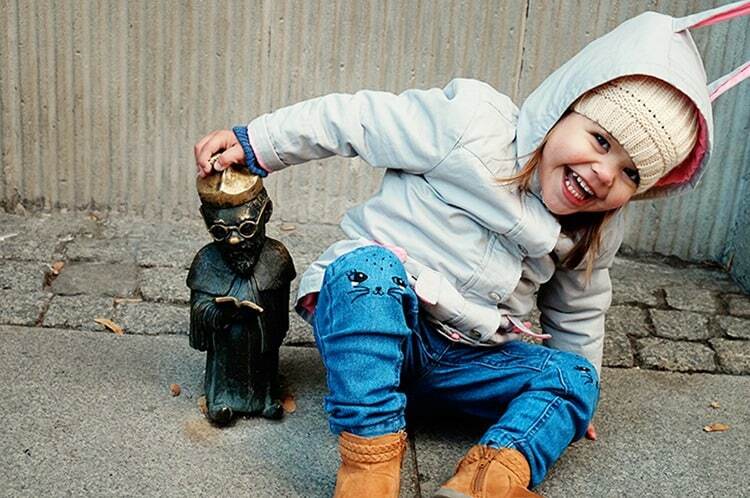 Whether you’re into the history of what the gnomes in Wroclaw stand for or simply enjoy a good game of treasure hunt – Gnome hunting is something you shouldn’t miss out on. One of the biggest fountains in Europe, Wroclaw Multimedia Fountain is one of the most exciting things to see in Wroclaw. As a double treat, the fountain is very close to the scenic Szczytnicki Park, which is an excellent place for you to take your camera out. The show attracts both tourists and the locals alike. The shows run every hour of every day and play both pop and classical music so don’t be surprised to hear Madonna when you get there. On special days, events of national importance are displayed on water as animations and films. 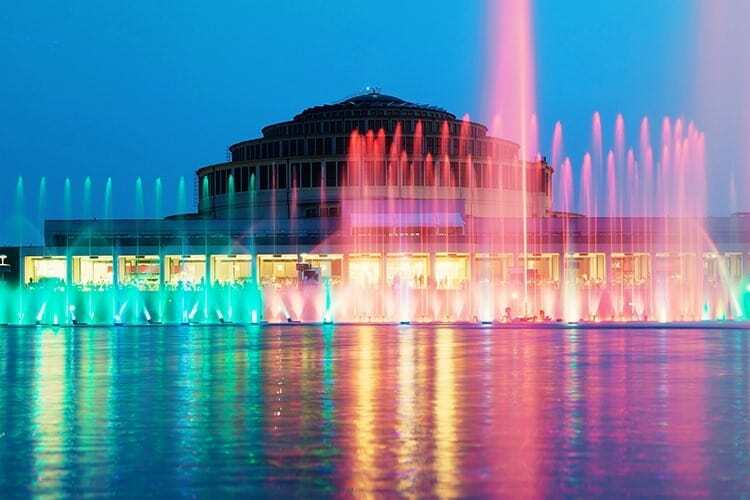 In short, visit the fountain to be dazzled by some once in a lifetime graphical scenes. Wroclaw Market Hall is situated in one of the oldest districts of the city and started out with the purpose of organized street trading. It is one of the largest and well constructed traditional markets in the city. 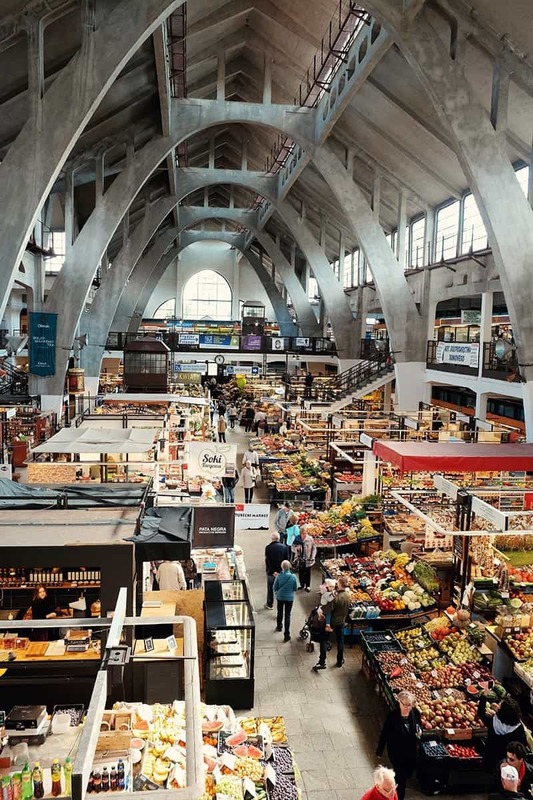 If you’re looking to devour some traditional Polish cuisine or are looking for cultural souvenirs, Market Hall is a must see in Wroclaw. Ostrów Tumski translates to Cathedral Island in English. As the name suggests, the place has a vast number of religious buildings, all located across the river giving the area some much-deserved serenity. Along with beautiful churches, the place also offers excellent options for food and nightlife. 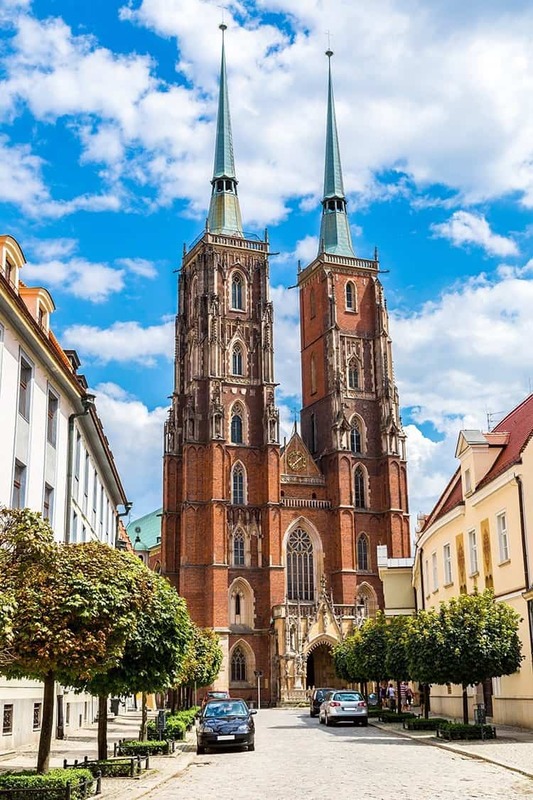 The Cathedral of St. John the Baptist is to Wroclaw what Empire State Building is to New York. The view of the city and the sky from its towers is simply unparalleled. The church is heavily goth inspired – this adds a funky shade to the architecture that sits perfectly with its classical beauty. 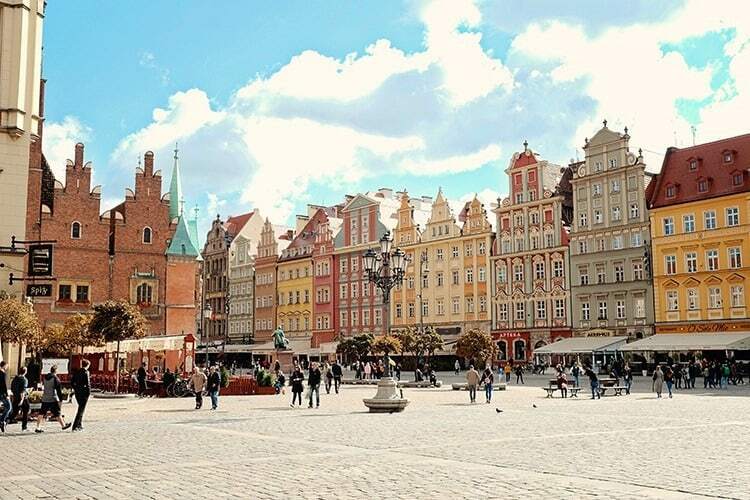 Wroclaw Market Square (Rynek) is one of the most impressive places in Wroclaw as it was built ground up from a pile of ruins. The archaic beauty of the area is sure to leave you awestruck. 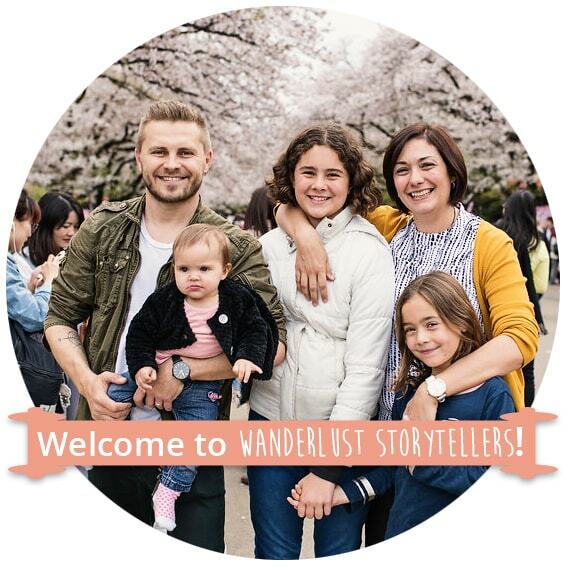 Walking around this place will definitely make you grow an appreciation for all forms of art and will show you how culture has inspired it to change and mould itself. If you are looking to absorb the beauty of medieval history, do visit the Market Square. Across the Zwierzyniecki Bridge lies the rich fauna belonging to one of the oldest zoos in Poland, the Wroclaw Zoological Gardens. 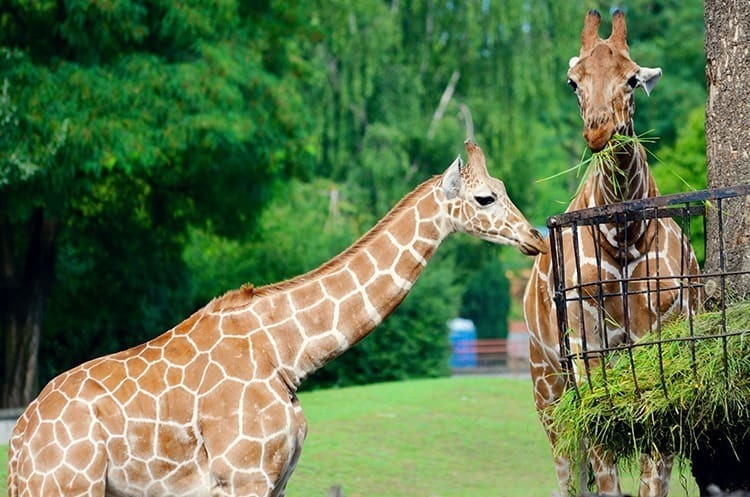 The zoo is known for its Afrykarium, an African aquarium complex. Of all the things that people know Africa for, its aquatic fauna is unfortunately not one of them. An easy example is the fact that most people who visit the zoo are surprised to find African penguins. Did this just confuse you too? Do visit the zoo to watch the penguins and a lot more. 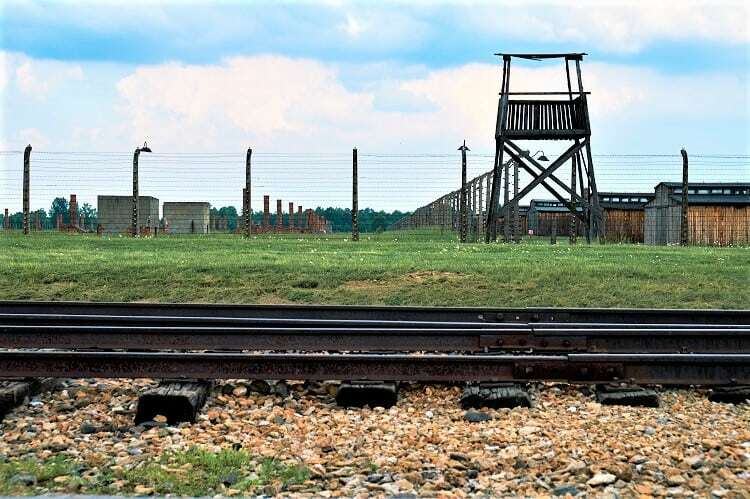 If you are intrigued by the Nazi past, this day trip will surely wake the history buff in you. Now a symbol of the Holocaust, the concentration camps in Auschwitz were controlled by Nazi Germany back in the 1940s. As a reminder of the horrific past and how Poland has grown as a nation since its freedom, the remains of the camps have been preserved in a museum in Auschwitz. Legend has it that Kraków was founded on the defeat of a dragon in an intense battle whose aura still lingers around the city. 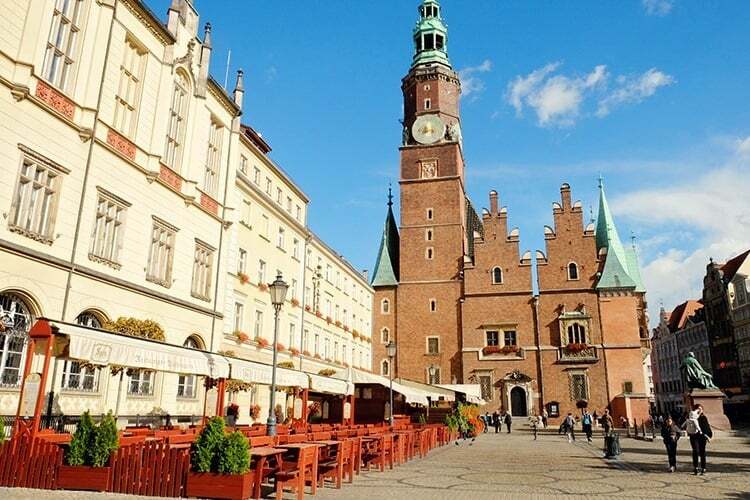 Some places to see in Krakow are – the Wawel Castle, the Old Town and Europe’s largest market square which is home to hundreds of restaurants and cafés serving delicious local cuisine. However, there’s more to the former royal capital than history and nightlife. There’s a distinctive tranquillity about the place that you’re bound to fall in love with. 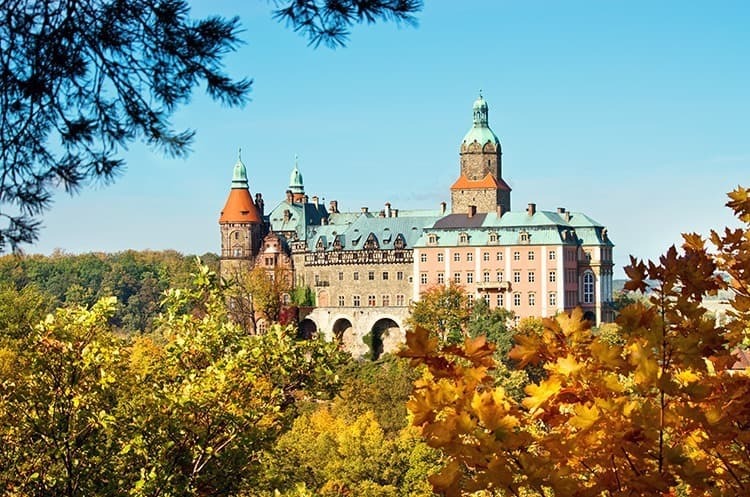 Popularly known as the home to the Hochberg family, the Ksiaz Castle is a sight to remember. The castle accounts it’s slightly unusual yet magnificent architecture to a multitude of conquests by rulers of different regions and cultures. This is a rare and unique Eastern European experience which is unquestionably one of the best things to do in Wroclaw. 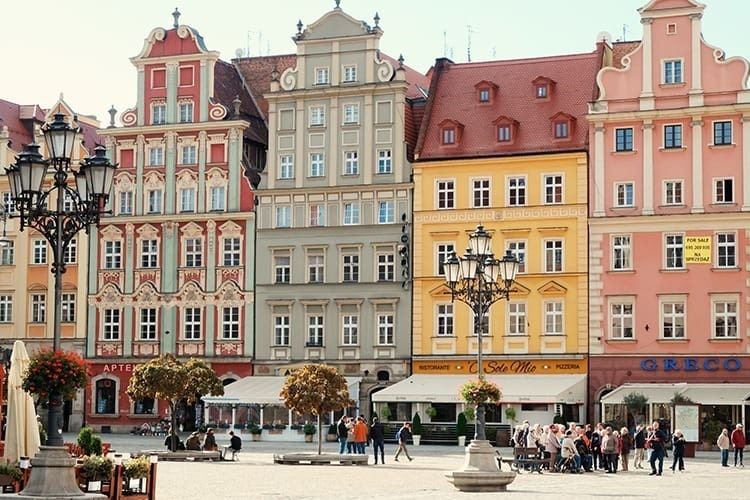 Wrapping up, we’ve briefly gone over the places to visit and what to see in Wroclaw. A place where historical culture meets modern day beauty, this place will prove to be an astounding experience and a definite delight for your wandering soul. Also, yes it is a bit of a trip – takes just over an hour with a car so will take you a few hours by train + bus.